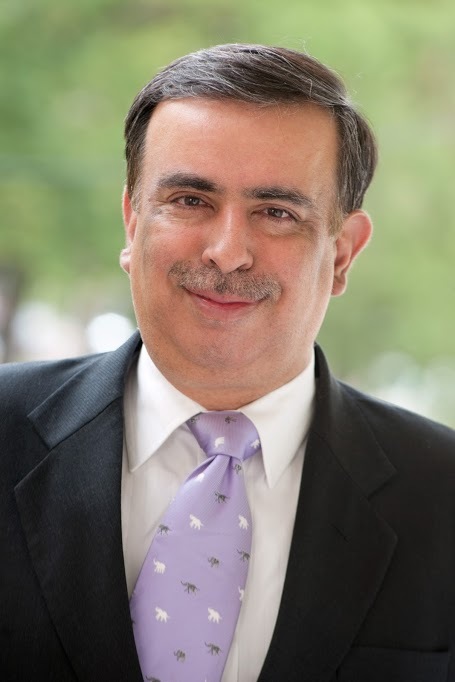 Professor Amitabh Mattoo is the Honorary Director of the Australia India Institute in Delhi (AII@Delhi). He concurrently serves as Honorary Professor of International Relations at the University of Melbourne and Professor at the School of International Studies, Jawaharlal Nehru University. Professor Mattoo was the CEO and Inaugural Director of the AII (2011-2015), a Member of the National Knowledge Commission, a high-level advisory group to the Prime Minister of India and the National Security Council’s Advisory Board. He was the Vice-Chancellor of the University of Jammu from 2002-2008. He received his Doctorate from the University of Oxford and has been a visiting Professor at Stanford University, the University of Notre Dame, the University of Illinois, and the Maison des Sciences de l’Homme in Paris. He has published extensively including eight books and more than a hundred articles. Professor Mattoo was awarded the Padma Shri, one of India’s highest civilian awards, for his contribution to education and public life.